Selfies, a photograph taken of oneself, are the newest way politicians to engage with the public in an authentic way that people can relate to—if the general public can do a selfie, why can’t the president? Selfies are great for politicians to self-promote in a more impromptu personal fashion, versus behind staged photos and videos. 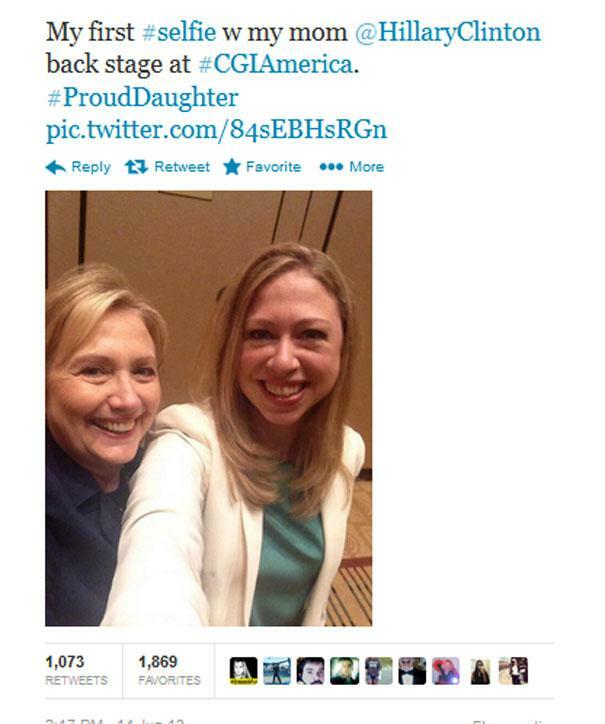 For example, both Hillary and Bill Clinton took their own respective selfies at Clinton Global Initiative (CGI). It is not surprising that Hillary was one of the first politicians to jump onto this new digital media trend bandwagon. 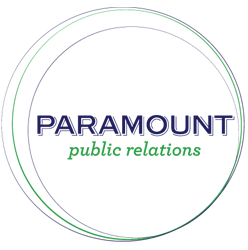 She has been progressively proactive in digital media since her loss against Obama in 2012, who charged ahead in the polls with his famous digital media campaign initiative. More and more, it has become common knowledge that those fluent in the language of digital media are making greater strides in the polls. Politicians have taken note—a selfie can reach a vast number of younger constituents as well as connect with supporters on the campaign trail due to the elimination of the barrier between the constituent and the politician. Perhaps the most important thing a selfie can provide is credibility. Selfies show politicians as real people- they can post pictures that share moments with their family, accomplishments they are proud of and what they do on a day-to-day basis. United States politicians are not the only ones who are engaging in the selfie trend; it is also becoming famous among world leaders. French President Francois Hollande is famous for stopping and posing with young French citizens. Probably the most famous world leader selfie is by Pope Francis, whose selfie garnered over 22,000 retweets.